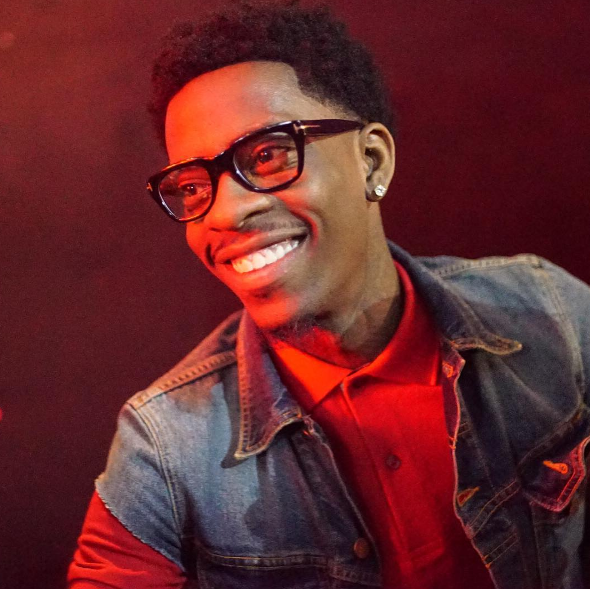 Listen to a heartfelt new track from Rich Homie Quan: “Smile,” produced by Yung Lan. Rich Homie Quan hasn’t dropped a project this year, nor an official single for that matter, but the few tracks that he has released have shown that he’s still pushing his music in new directions. His latest track, “Smile,” comes courtesy of his frequent collaborator Yung Lan. The ATL-via-VA producer premiered the track via his new mixtape, The Arrival, which boasts a wide range of features and is hosted by Fetty Wap.”Smile” finds Quan at his best — in his feelings and unafraid to reveal his deepest emotions. Despite questionable lyrics that have appeared on past unauthorized leaks, he remains one of the most compelling figures in trap when it comes to the subject of romance.